So ladies, we’ve got through the footy and the wedding season is in full throw. 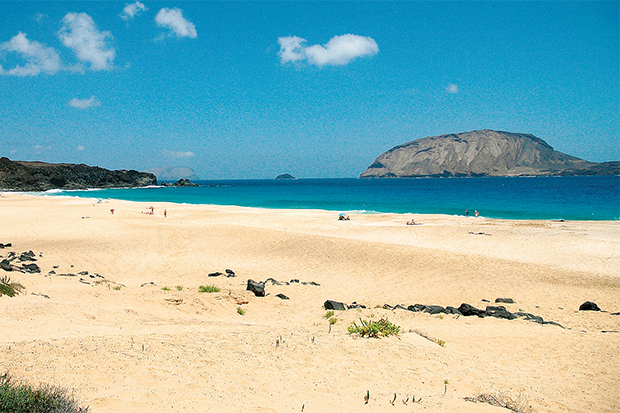 You have your other half’s full attention (finally) and the sun’s out – what more could you ask for? You can really go to town at this time of the year with your styling. Whether it’s pared back boho simplicity or big, bright and bold festival fun, be sure to make the most of the inspiration out there and get set to plan the day of your dreams. Eileen McGoven, 29, married Andrew Gaunt-Warner, 35, at Woodland Weddings’ Lila’s Wood on 5th August, 2017. 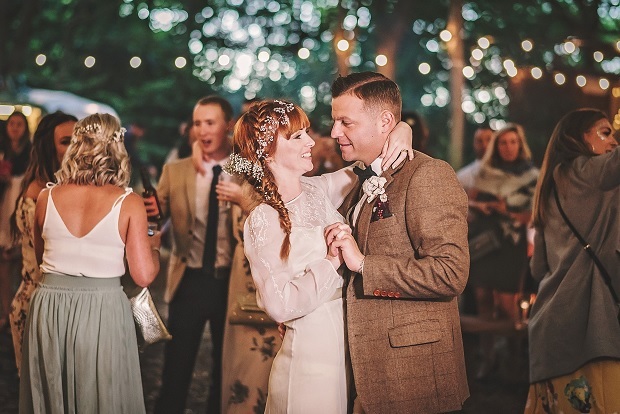 South Farm’s beautiful buildings and gardens make it a standout venue and if it’s a rustic setting you’re looking for, set deep in the countryside, this venue won’t disappoint. Ceremonies for up to 146 guests take place in the Summerhouse or the stunning Tudor Barn, which also caters for 250 for the evening reception. It boasts a beautiful contrast of ancient reclaimed materials and stunning modern drapes and fairylights to create a magical backdrop. The Old Dairy, with views over the barnyard and terrace, seats 100 for the ceremony. For more intimate nuptials, the romantic Drawing Room caters for 35 nearest and dearest and the most recently converted Horse Barn can seat ceremonies for up to 65 guests. 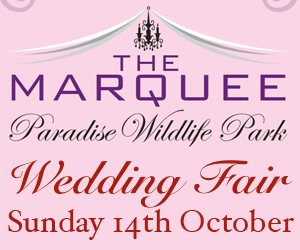 Couples booking a bespoke wedding are invited to a complimentary menu tasting evening and an overnight stay in the luxurious bridal suite on the big day is also included. 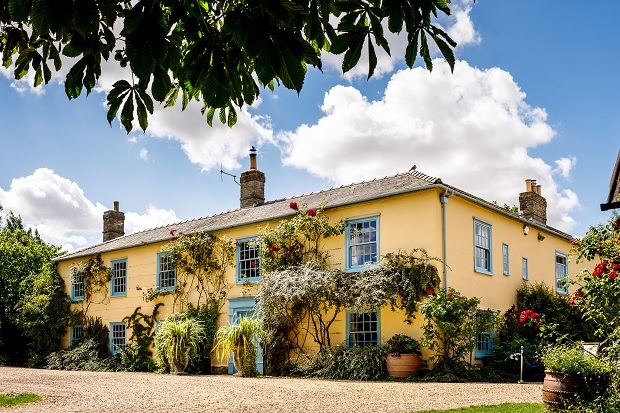 There’s additional accommodation for up to 24 friends and family. 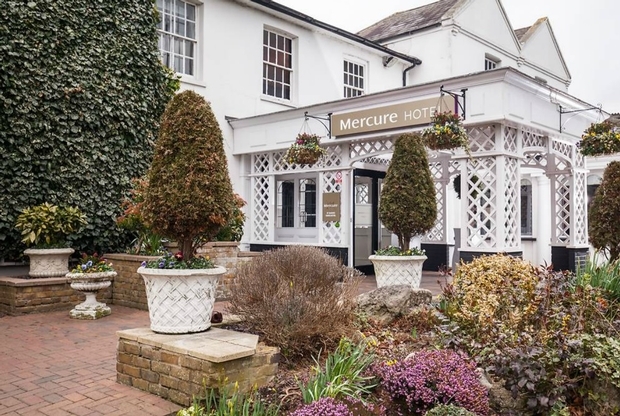 County Wedding Events comes to Mercure St Albans Noke Hotel! 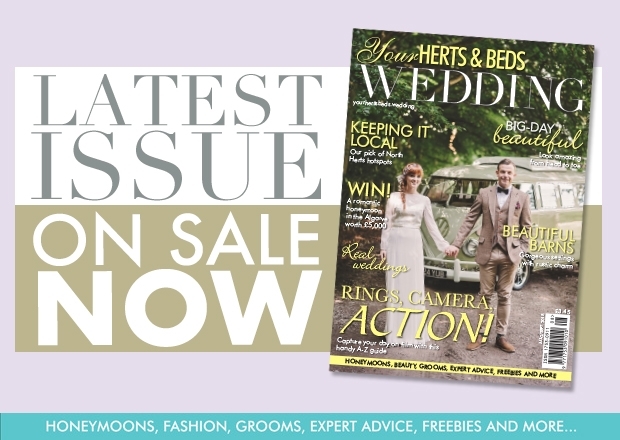 If you're newlyweds-to-be embarking on your wedding planning journey, pop along to the County Weddings Events fair at Mercure St Albans Noke Hotel for inspiration! 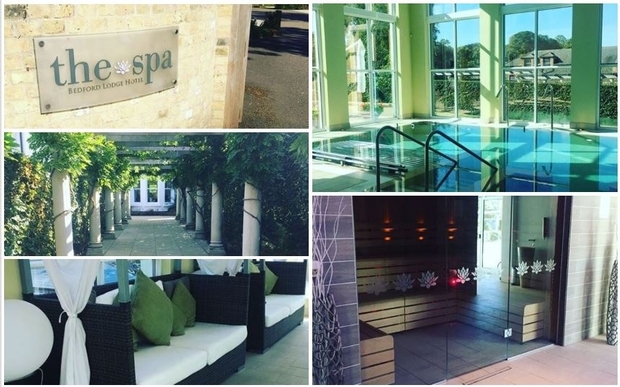 Kay Tilbury shares all the details of her relaxing day at The Spa at Bedford Lodge Hotel.